Our Journal is currently being redevelopment. Please follow our Facebook page for detailed information or new updates and purchasing options in 2019. 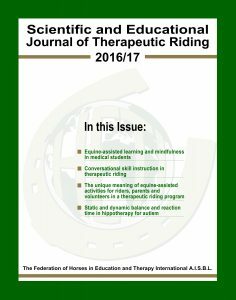 Interested in purchasing individual PDF articles or Full Journals? 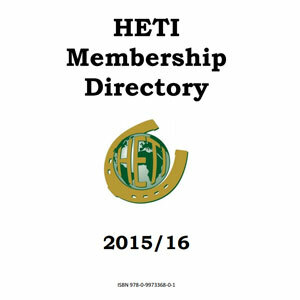 Please contact office@hetifederation.org and we will happily assist you.